Global wholesales of all Tata Motors' commercial vehicles and Tata Daewoo range in January 2019 were at 40,886 units, lower by 9% over January 2018. Further, global wholesales of all passenger vehicles in January 2019 were at 59,686 units, lower by 15% compared to January 2018. Wholesales for Jaguar Land Rover were 41,676 vehicles (JLR number for January 2019 includes CJLR volumes of 2,712 units). 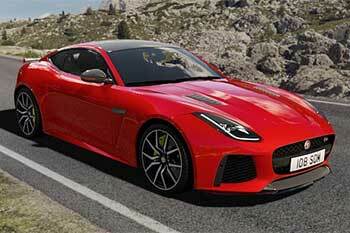 Jaguar wholesales for the month were 12,904 vehicles, while Land Rover wholesales for the month were 28,772 vehicles. Tata Motors Ltd's share price is currently at Rs153.45, up by Rs1 or 0.66%, from its previous close of Rs152.45 on the BSE. The scrip opened at Rs153.60 and has touched a high and low of Rs153.95 and Rs150.75, respectively. So far, 1,09,02,941 (NSE+BSE) shares have been traded on the counter. The current market cap of the company is Rs48,154.30cr.